A total of 5,000 households in Negros Occidental’s third district received 10,000 compact fluorescent lamps (CFL) under the Philippine Energy Efficiency Project (PEEP) and the National Residential Lighting Program (NRLP) of the Department of Energy (DOE). The DOE, under a loan agreement with the Asian Development Bank and in partnership with Phillips, launched the PEEP and NRLP to harness more efficient use of energy resources. Congressional Districts have also been tapped in the nationwide implementation. A statement from the office of Rep. Alfredo Benitez of Negros Occidental said their satellite offices coordinated with the local government units and barangay officials to identify the first 5,000 households in the district qualified to receive two CFL’s per household. A total of 2,000 households were identified as beneficiaries in each of the cities and municipalities of the third district of Negros Occidental. 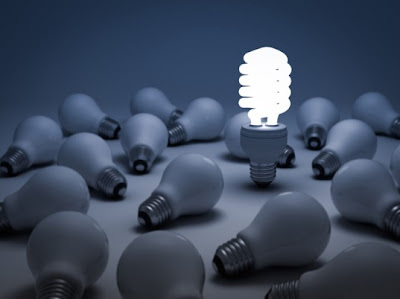 The Phillips 14 watts CFLs have a 10,000 hours lamp life and are designed to reduce the household’s electric bill by 80 percent with proper utilization.